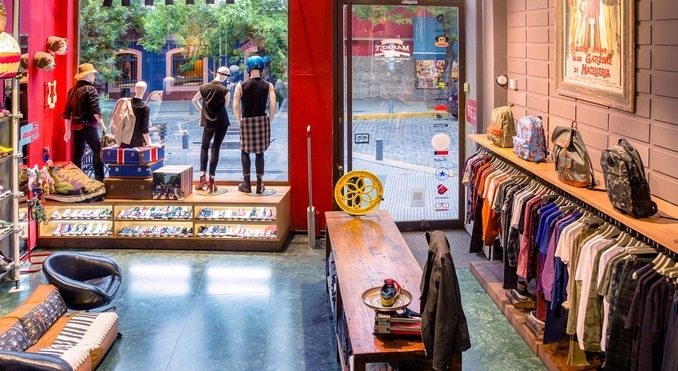 Fashion product pricing is essential, yet tricky to get right. To make your fashion business work, one of the key things you must do is make a profit. We know, that does seem fairly obvious! But actually taking charge of what needs to be done in order to actually do so can be challenging and sometimes overwhelming. 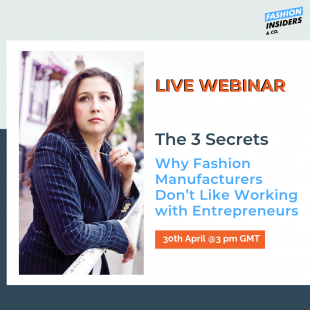 Never fear and don’t despair, we have easy-to-follow advice on fashion product pricing for profit. Who is the current market leader? What are your competitors pricing their products at? Jot down your findings and what you immediately interpret from what you’ve found. Now, let’s get down to business! If you’ve already done your business plan research, none of this should be news to you. If you price too low, your target customer may not trust or believe in your product. But price too high and in addition to that being a barrier, it might also become an aspirational brand product, where people buy once or rarely. Study your competitors’ prices and be clear on where you fit in the market; and if your prices differ from your competitors’, be clear on why that is. Is your product handmade? Do you manufacture in volume, which in turn lowers the RRP? You don’t have to give a breakdown of every cost that goes into manufacturing your product to your audience of target customers. 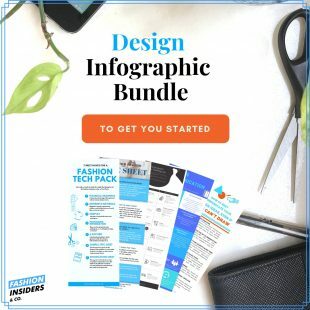 But highlighting key things that you do to make your product unique or different, will subtly explain your price and be an affirmation for your customer. Busy business owners are awesome but can overlook things, so make sure you have calculated your production costs properly. Your product is fantastic, we know, but if you cannot afford to pay your overheads or worse, your manufacturer if you have one, your business will not thrive! So price accordingly. Get the help of a number-savvy friend or an accountant to work out what a healthy margin is for your business. Look after this margin and protect it, as this is the money that will help to grow your business and, in time, be a part of the money that you will pay yourself. Each fashion business is unique and will grow at different paces. You’ll have different customers and considerations that you need to make. 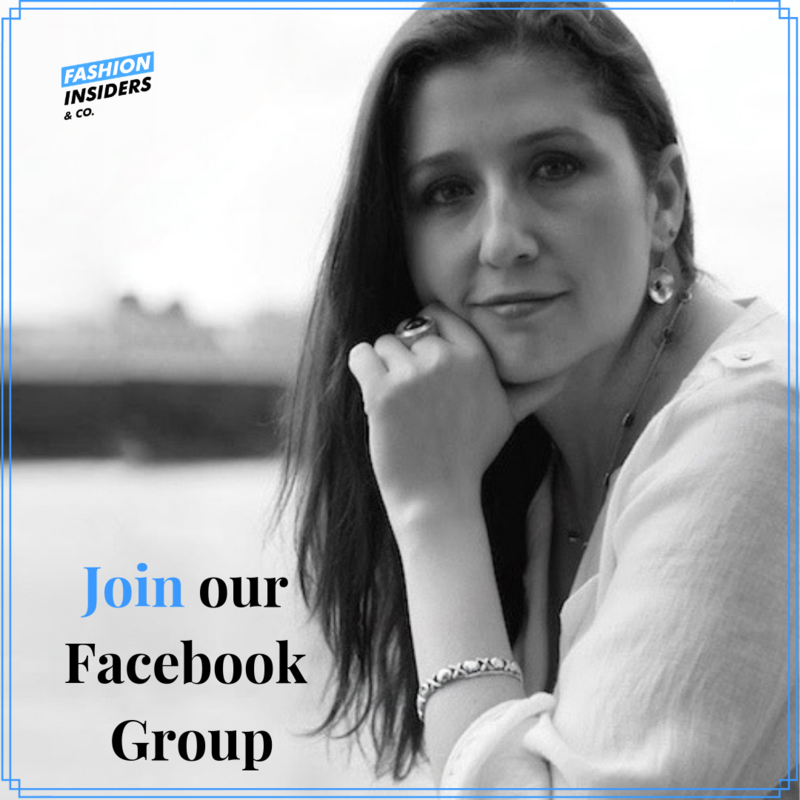 As your fashion business grows, why not share your questions, the solutions you’ve found, the mistakes you’ve learned from and the secrets to success with us? Help to build the fashion start-up community with support and transparency by emailing editor@utelier.com to share your questions and experiences with fashion product pricing. Understood the above? 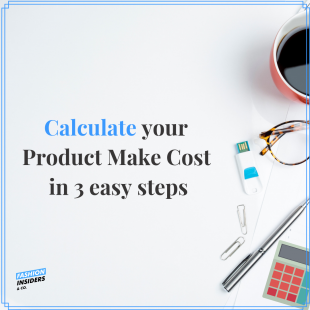 Are you ready to calculate the cost to Make your product? Here is the Cost Calculator in just 3 steps.